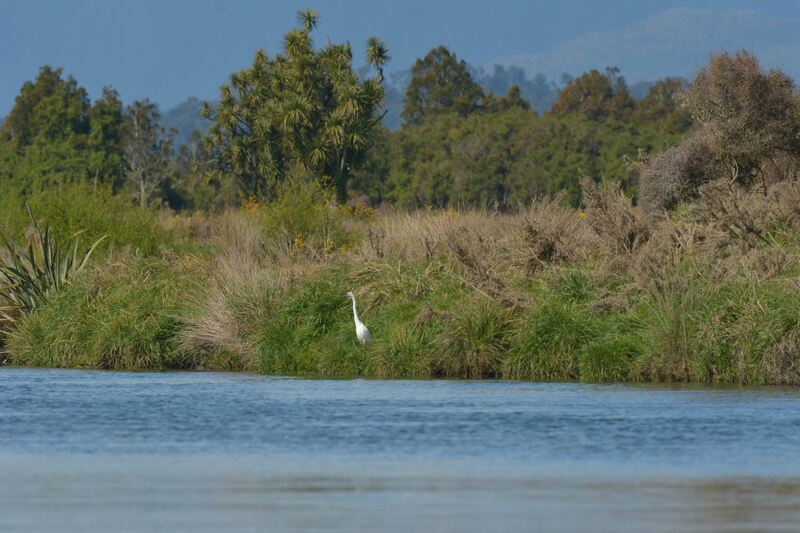 Land Information Minister Eugenie Sage has announced a name change from Waitangitaona River to Waitangitāhuna River in South Westland, as recommended by the New Zealand Geographic Board Ngā Pou Taunaha o Aotearoa (NZGB). Local iwi, Te Rūnanga o Makaawhio, originally proposed the river be given two names to highlight the historic split in the river due to flooding in 1967 and recognise two forms of te reo Māori for the same word: standardised and dialectical. However, after public consultation, Te Rūnanga o Makaawhio changed its proposal to continue giving both sections of the river the standardised and correctly spelled name Waitangitāhuna River. Minister Sage decided on the single name for the whole length of the river with corrected te reo spelling. Waitangitāhuna River is now the official name for the river flowing northwards from Tatare Range into the Tasman Sea. It means weeping waters. The change in name rectifies the misspelling of the river name that arose in the mid 19th century. Minister Sage also announced John Creek as the official place name for a small village on the southern shores of Lake Hāwea and for the stream running through the village to the lake. The village is shown as Gladstone on topographic maps. It was the intended name for a nearby town that was never built. The village has been locally known by residents as John Creek for many decades. So the decision was made to change the village name to John Creek. It will improve consistencies in maps and reduce confusion for postal services and emergency responders. The John Creek (stream) has, until now, been known as Johns Creek. This change was made for consistency with the new official name for the village.